People always want to know how I became a chef. Was my mother a fantastic cook? Did I spend time with her in the kitchen? Was food preparation an important part of my family’s life? The simple answer is far from it. When I was growing up, the massive marketing of convenience food was at its height in America. Think canned. Think frozen. Think packaged. Time was more important than quality, and everyone seemed to enjoy the novel practice of eating in front of the television. Finally, my mother’s cooking skills ranged between acceptable and terrible. w the rest. America was saturated with speedy and convenient food choices, but I grew up in a rich melting pot of ethnic cuisines and old-world choices. Even as a small child, I was able to publicly dine (without adults) in places of my own choosing. Today this would be considered dangerous and irresponsible, but at 10, I was a regular at neighborhood establishments serving Italian, Chinese, Portuguese, Polish, Lebanese and French-Canadian dishes. I’m certain this real-world exposure tempered the effect of the giant food monoculture. It definitely left me with strong emotional ties to many of my childhood food favorites. My culinary career began in the early 1980s after relocating to San Francisco from Massachusetts for the same reasons as everyone else: self-expression, freedom and to escape East Coast winters. My restaurant career began behind the bar, but I moved into a job as a restaurant manager out of financial need. I became passionate for an industry that was exploding all around me. In the Bay Area, this was the era of culinary pioneers like Wolfgang Puck, Alice Waters and Jeremiah Tower, who were inspired by the accessibility of fresh produce and abundance of sunshine. Equally inspired, I entered the first graduating class of the California Culinary Academy at its new, state-of-the-art San Francisco campus in 1986, right as the concept of “California cuisine” emerged. My first restaurant in San Francisco, Bottom of the Hill Cafe, was a “rock-and-roll” self-expression concept that lasted six months. At the time, both my wife and I had night jobs and spent all our extra time at the restaurant. During the restaurant’s brief life, we served eclectic world cuisine to San Francisco notables like Bruce Aidells and Mario Batali. While closing Bottom of the Hill, I realized a successful restaurant needs to be more inclusive of the customer. I had to think about what they wanted to eat more than my personal passions. I’ve always been inspired by veteran New York City restaurateur Danny Meyer, who believes a successful concept is about enduring qualities like value, hospitality, cleanliness and good food. After this epiphany, I vowed to never fail again. 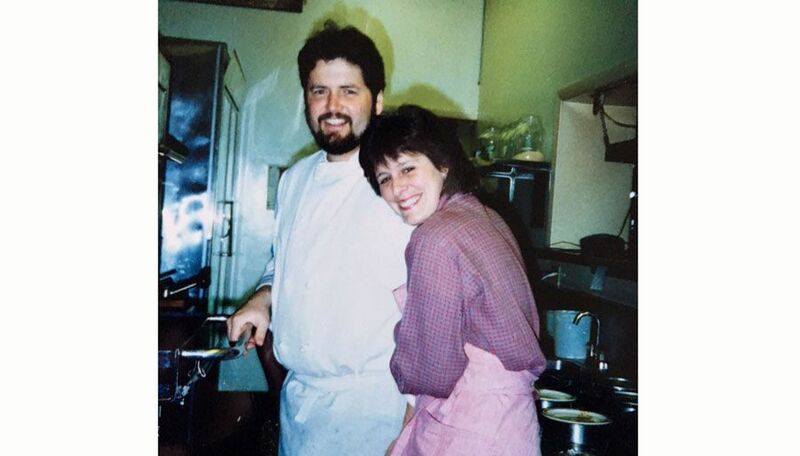 I moved my young family to Portland in 1991 to lead the opening team at Pazzo Ristorante as the executive chef. I honed my belief that professional management, a well-trained staff and a buzz in the dining room were just as critical as great food. 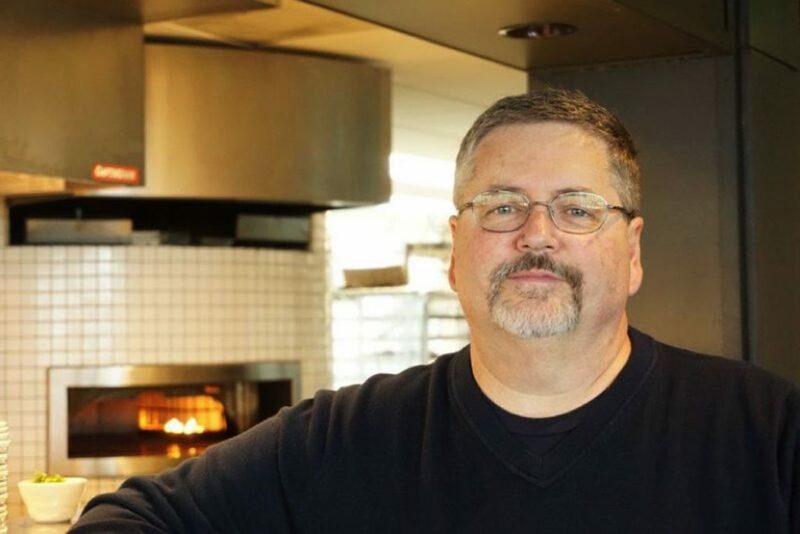 As I accepted more responsibilities, my role shifted to general manager, and I went on to open six more restaurants in Portland, Seattle and San Francisco for Pazzo’s parent company, Kimpton, as a senior chef. At that time, Portland was beginning its own food renaissance, driven by the profusion of local ingredients. Soon enough, chefs were opening small independent restaurants in every neighborhood. Unlike the classic chef, I found myself more interested in understanding the relationship between a restaurant’s economies and consistent, high-quality cuisine. I joined a rival restaurant group in 1997 as vice president of restaurants for the Stevenson family, who owned the Heathman Restaurant. As an independent concept within a hotel, we asked ourselves, “What if we challenge the ‘hotel food’ stigma and create something that rivals any of Portland’s boutique restaurants?” Without really realizing it at the time, this would become a guiding philosophy in how I run restaurants today. David Machado is the owner of David Machado Restaurants.